When starting on a major home renovation or landscaping project, people always consider the question of whether to buy or rent the needed tools, machines, and equipment. There are many reasons to rent the tools you need instead of buying them. 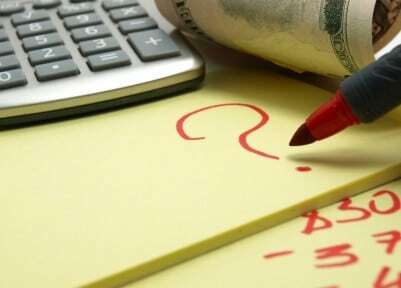 If you are a determined do-it-yourselfer who likes to take on large projects, buying large equipment such as a skid steer or a stump grinder just isn’t something you can easily recoup the cost on. We making large machinery more accessible to the general public, so that the average homeowner can take on larger-scale projects such as landscaping or even digging your own swimming pool! 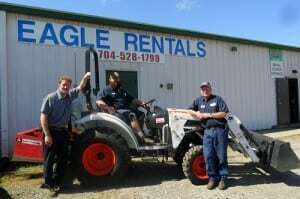 Eagle Rentals is a locally owned and operated construction equipment rental company that has been serving the Statesville and Mooresville, North Carolina areas since 1995. 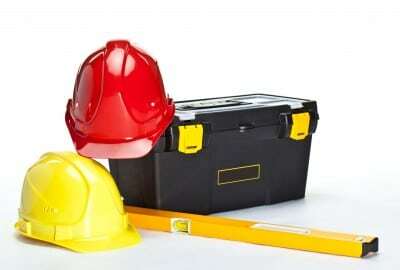 We specialize in a multitude of equipment rentals, and have everything you need to get tough jobs done the right way! We pride ourselves on being an active part of the community. We support local businesses and schools, and our owners proudly work at the shop. We are a Statesville family just like yours! Give us a call or drop by today to see how we can help you complete your next big project.